Shop Zildjian K Custom Dark Splash Cymbal from AMS with 0% Interest Payment Plans and Free Shipping. 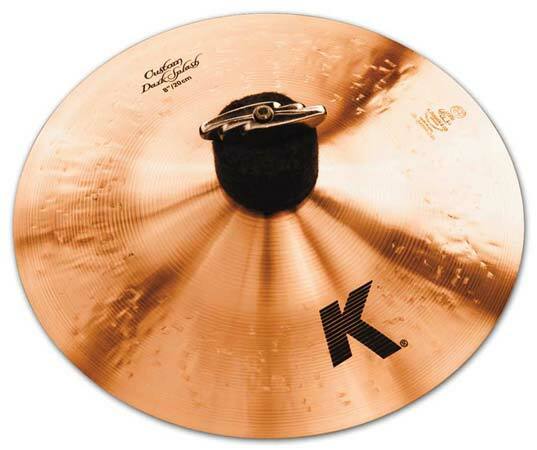 Zildjian Cymbals K Custom models are the modern jazz voice. Zildjian K Custom Dark Splash: Spectacularly clean clear and articulate. Zildjian's innovative over-hammering technique applied to very thin Splashes for the first time. Creates a uniquely dry Splash sound with more clarity, a quicker attack and faster decay. Perfect for all contemporary music demands. A great looking cymbal. 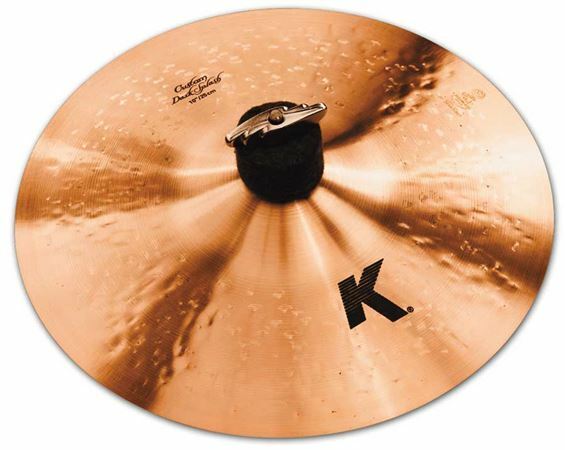 Hard to hate a K cymbal. Not too bright, a little dull sounding. Still liking it tho. You can't beat the K sound if dark, clear, responsive is what you are after.Beautiful accent tones miked or unmiked.